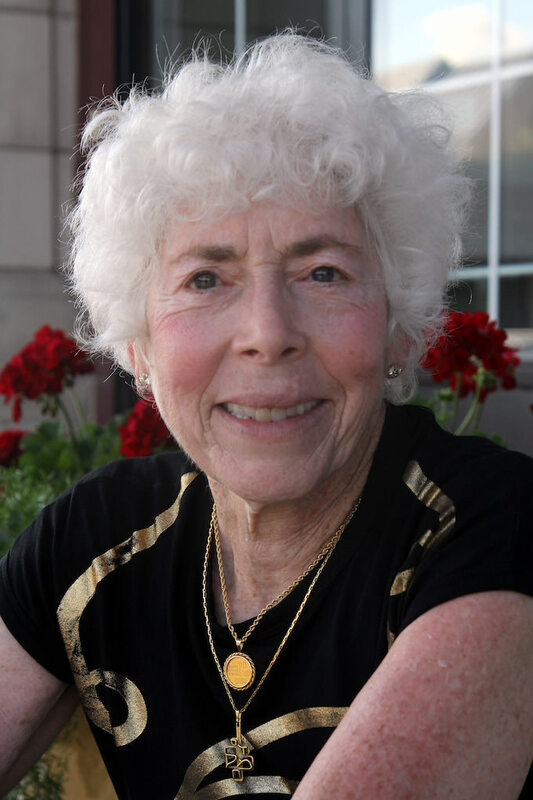 Linda Schoenberg graduated as a VMD from the University of Pennsylvania in 1968 and with a PhD in Immunology in 1976. Following graduation, Linda worked in a variety of human medical settings, including Jefferson Medical College, Metropolitan General Hospital, and Veterans Administrations Hospital in Wade Park. In 1980 she began working in veterinary hospitals in Rochester, NY. She became a diplomat for the ABVP in Feline practice in 1997. Dr. Schoenberg opened Just Cats Hospital in South Euclid in 1988 after having spent 8 years in companion animal practice in University Heights. She retired in 2016 and sold her practice to Dr. Jessi Pizzuli. She served as president of the Cleveland Academy from 1983 to 1984 and from 2008 to 2009. Having been an avid runner and fitness junkie she currently teaches Senior Fit to active senior adults and teaches bodyworks, abs and aqua classes to the general membership at L.A. Fitness. Dr. Schoenberg still works part-time at Just Cats Hospital. She also loves to dance and read. Join our email list today for tips and help for your furry friend. We promise not to spam you and keep your email private.